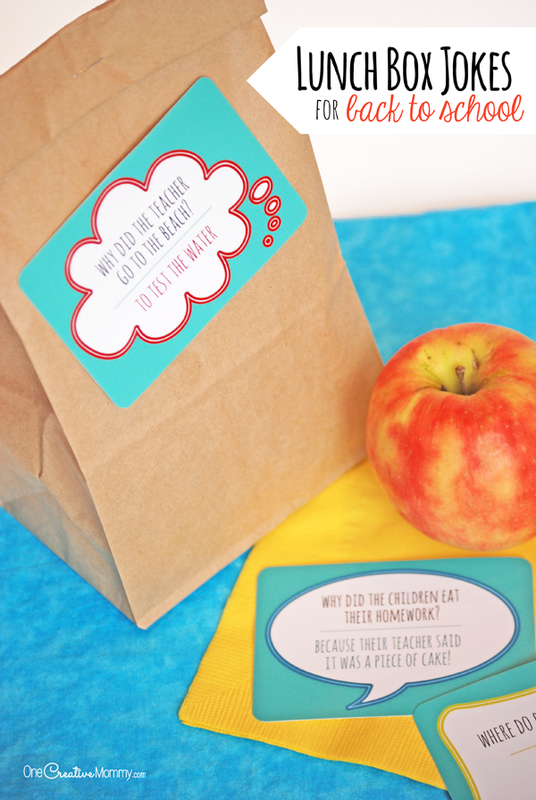 You are here: Home / Holidays / Back to School / 12 Back to School Tips for a Fantastic First Day! 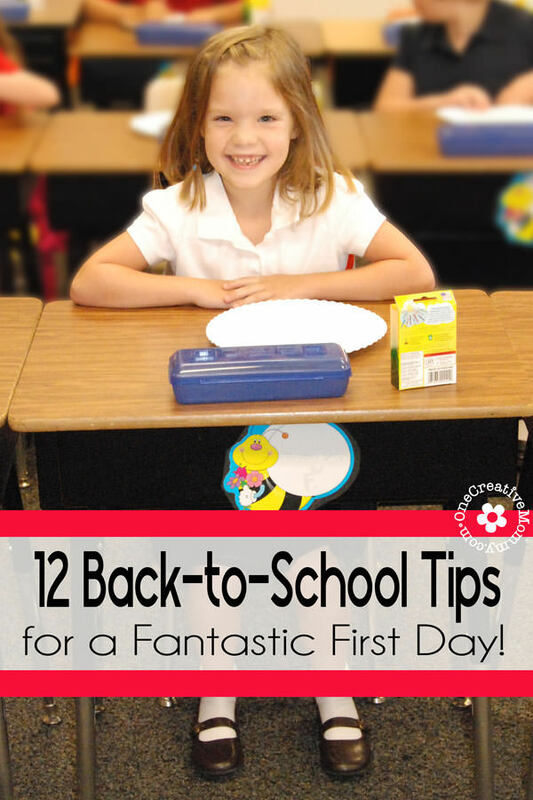 12 Back to School Tips for a Fantastic First Day! Who wants to have an awesome first day of school? Everyone, of course! 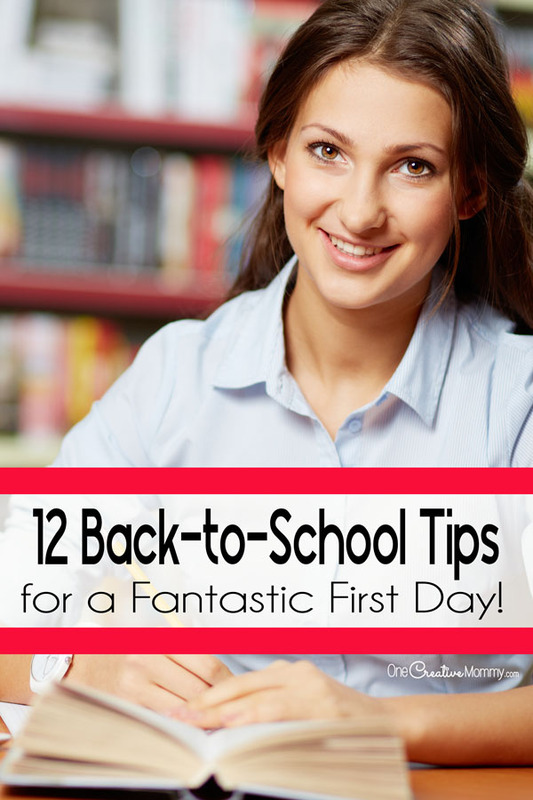 Today I’m sharing Back to School Tips to get your year started off right. 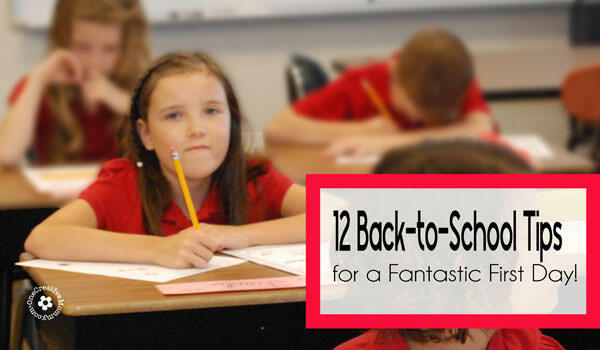 I’ve got 12 important tips to help kids and teens make this the best school year yet! Parents, this post is written to kids and teens. Read the post, and then please share it with your family! Remember when school was easy? 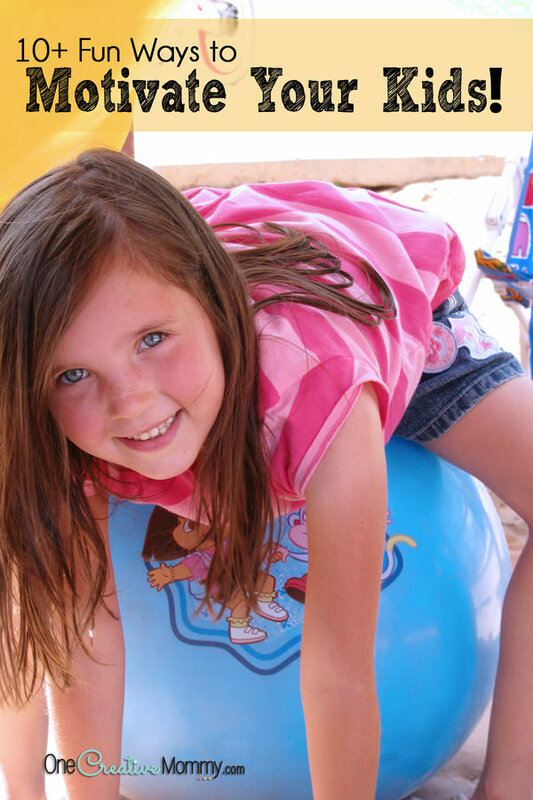 When your biggest decision was whether you would jump rope or climb the monkey bars? It’s too bad that that feeling of ease doesn’t last forever. School gets hard, you have trouble finding friends, your teacher isn’t what you hoped for . . . whatever the reason . . . school can get tough! I’ve got some great tips to make things a little easier and to get you off on the right track for a great year! I love the look on Boo’s face in the picture above. It was the first day of Second Grade, and she was ready to conquer the world! Wouldn’t you love to feel that way every day? Make a conscious decision that you will make this school year a good one. (Notice that I didn’t say, “Decide that it will be a good year.” I said, “Decide to make it a good year.) There’s a big difference. Happiness is a choice that you make. Plan to succeed, and choose to be happy. If things aren’t going right, understand that you have the power to make things better. So, success begins by thinking and believing that you can succeed! If there is something in the upcoming year that you are afraid of, take some time to think seriously about it, and then make a plan to tackle that fear! This is true for school and for life. You will get out of school what you put in. When you’re in class, give it your all. Listen and raise your hand to answer and ask questions. The more you participate, the more you will learn. This goes for recess, lunch and after-school activities, too. Participate! Join a club. Try something new. You just might make a few new friends while you’re at it! When you go back to school this year, get involved! 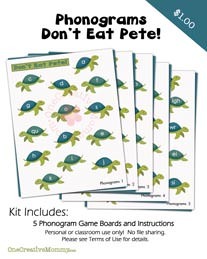 You can also turn making friends into a game with my Back to School Friend Maker and Back to School Conversation Starter Games. 4. Step Out of Your Comfort Zone! Bad days happen. Not every day will be perfect. In fact, I can pretty much guarantee that no day will be perfect! Focusing on the good things that happen each day will help you forget and move past the not-so-fun stuff. If you are having trouble finding the good, start a gratitude journal. Make a notebook that is just for writing down things you are grateful for and good things that happen. The first day, you might only think of one thing. (Don’t stop until you’ve written down something!) The next day, it will get a little bit easier, and soon you’ll recognize the good things without even thinking about it. 7. Get a Good Night’s Sleep! Children aged five to 12 need 10-11 hours of sleep! How much sleep do you get a night? Start with the time you need to get up for school and count backwards to find out what time you should be going to bed. Avoid using electronics within an hour of bedtime. At bedtime, keep your room dark, cool and quiet. Keep TVs, computers, and cell phones out of your bedroom. My oldest gets up early enough to add piano practice and a shower into her schedule. Eat foods that will stick with you until snack or lunch time. Sorry, kids, but sugar cereals are not going to get you through the day. Eat a breakfast with lots of protein and fiber. (Oatmeal, bacon and eggs, yogurt, and whole-grain cereals are a great start.) If you just can’t do without your sugar cereal, add a piece of fruit to give it more staying power. You’ve heard the saying, “The Early Bird Gets the Worm?” Well, the early kids are better prepared! Make a plan to be at school fifteen minutes early every day — and stick to it! Arriving early helps you feel relaxed and gives you time to get prepared and set up for the day. 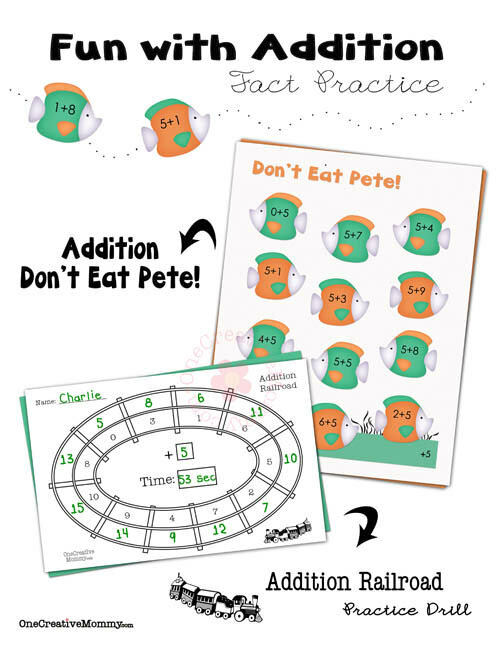 In elementary school, teachers frequently plan bell work (usually review) for students to complete in between the time they arrive at school and the time the bell rings. Kids who arrive late miss out on that important extra practice. Early kids also have a chance to greet their friends and ask the teacher questions they might have had about homework or expectations for the day. Older kids might not have bell work, but it’s still nice to be in class before the bell, with time to get settled and ready for the day. Days that begin with you racing into class unprepared are never good days! If you have trouble getting out of the house on time, try getting things ready for school the night before. Set out your clothes, find your shoes, and fill up your backpack. If it’s a requirement at your school, ask a parent to sign off on your homework before you put it away. We use our lockers to keep everyone organized for school. 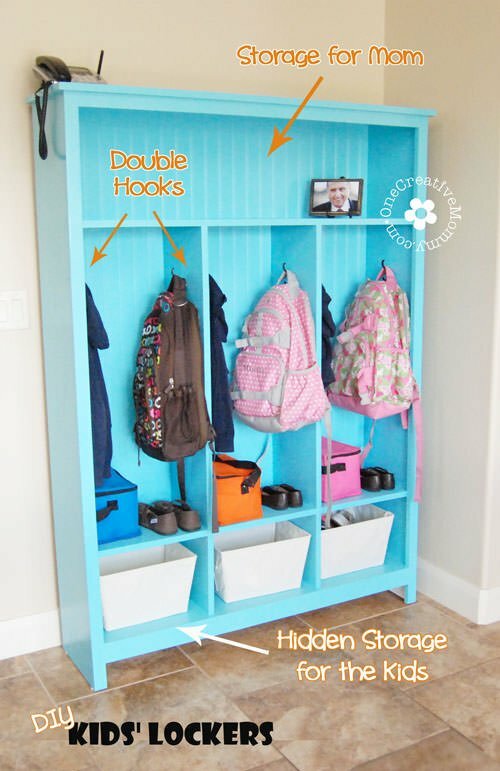 Backpacks and coats/sweaters go on the hooks, and lunch boxes and school shoes go on the shelf. If that’s ready the night before, there are no scavenger hunts in the morning! Plan on spending time every day studying or doing homework. Establish a quiet, clean and comfortable place to work. We created a family desk for homework, but the kids still love working at the kitchen table. It must have something to do with proximity to snacks! I have an extra special homework tip that I give my kids. Say a prayer before you begin studying. Guess what? God loves you, and he wants to help you. All you have to do is ask! I used this simple tip in college, and it really helped me to focus and do my best. If you’re feeling disorganized and missing lots of school assignments, maybe you need a school planner. Find out how to use a Daily School planner here. Having trouble making time for homework? Check out my Time Management Tips for Teens, and start taking charge of your life! When all else fails, ask for help! There are some problems that require help from your parents or a trusted adult. If you are experiencing any of the following things, be sure to ask for help! Starting a new school year is so exciting! I wish everyone a fantastic year! I saw these back-to-school books on Amazon, and I thought you might like them, too! Are you following me on social media? Be sure to follow in some way so that you don’t miss out on anything! Thanks for stopping by today! I hope you found some great tips. 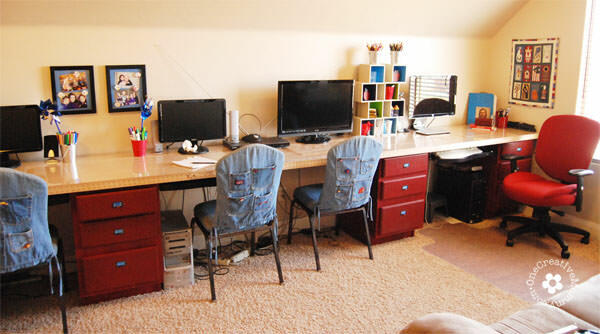 For more great ideas for organizing kids, check out the projects below. The images are linked to posts, so click on them to visit. Thanks so much, Bobbie. I can’t believe it’s time to go back already! I love the cubbies, adorable! And agree that getting the brain set back into School Mode is so important. Thanks for the tips! Thanks so much. We have to hurry at my house. School starts Monday! I can’t believe that we are all talking about this already, but it will be here before you know it. Thanks for the great ideas! Thanks, Jennifer. Before you know it is already here for us! School starts Monday! These are great tips, for school and for life too. I will share this on Facebook. I have some friends who can use this information. Thanks so much, Kathleen! Sometimes we all need a push. I know I do! Great tips, and so timely with school starting up again! I will review them with my little ones. Thank you! I’m so glad you found them helpful. Have a great week! I love these tips! We are always late so I am going to try and establish a nightly routine to lay out my daughter’s clothes. Thanks, Heather. Laying out clothes is a great start! You’ll be amazed at what a difference being early makes for everyone. Good luck! Thanks again for coming and linking up at The Weekend Social. I always love linking up at your party, Katerina! Thanks for stopping by to comment! Such good tips Heidi – especially the one about having everything you need ready so you don’t have to worry about being late for school. That works for us adults too! Very good tips. 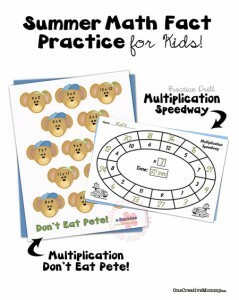 Love the summer practice sheets, thankfully my daughter enjoys those. I think organization is key for sure! Thank you for linking up to the Bloggers Brags Pinterest Party. I have pinned your post to the Bloggers Brags Pinterest board. Thanks, Carie. 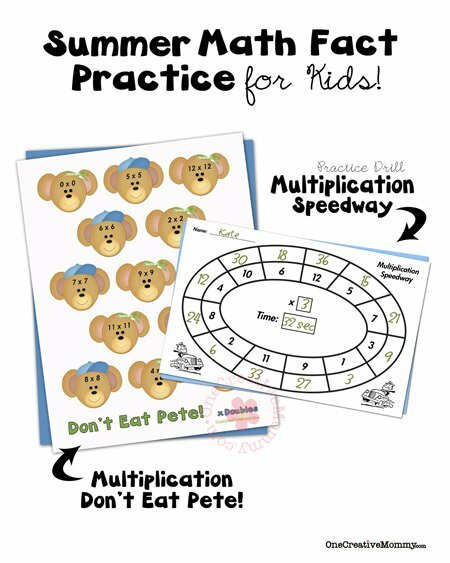 We kind of slacked on the summer practice sheets this year, and it shows! I need to take my own advice! Great tips Heidi, thanks so much for sharing! Thanks, Megan. Good luck when it’s time for school to start at your house! Another cute post! Nice tips! Thanks, Jess. I can’t believe it’s time for school already. These are all great tips to teach your children before their first day of school. Having the courage to participate is so important to the learning process! Can’t believe Back to school is only 3 weeks away!! I need to practice the morning routine a little better this year! Thanks for sharing these great tips! 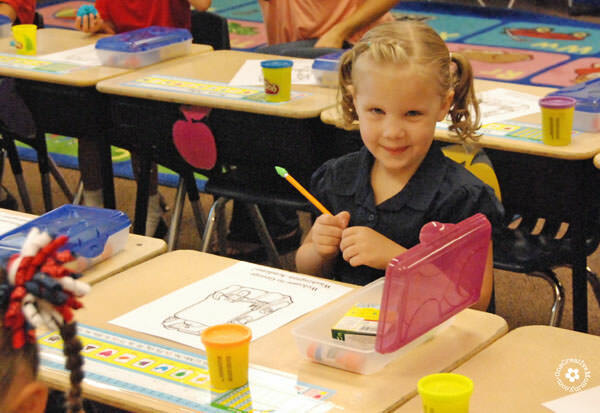 This is my daughter’s first year of school and I am so nervous! Thanks for sharing your tips with me! Can’t believe Summer vacation will be over soon. Thanks for the wonderful tips! 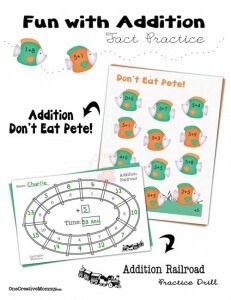 My niece loves these practice sheet. Will share your website with her. I try to do a lot of this! I do send my kids to bed earlier. They aren’t happy about that, but with a 6 AM wake up time, it’s a must! I love the storage locker. Even as an adult I loved heading back to class on the first day! I homeschool my kiddos all year, but we still make the first day of a new grade a bit more special. Great tips on children going back-to school. It could-be very hectic for them especially having off the entire summer. It’s a good idea to refresh your memeoy before going back to school. It’s a cute idea to make a game out of making new friends that’s different. I love reading these type of posts despite not having kids. I have a niece and being the “cool aunt” she tends to listen more to what I have to say than my sister. That’s why I like to keep up to date with what’s going on in her age group. That being said, You could easily rewrite that article slightly and call it “How to get ready for your first day at a new job”. It is funny how so many things apply for both. Every single subheader in this post is excellent advice on its own especially the morning routine. So many people underestimate how much easier and quicker things are done when they are a routine as opposed to doing it differently every day. I do everything in a particular order in the morning. It saves so much time and is so much more relaxed. Stepping outside of your comfort zone is always key in any scenario but for me the most valid tip is learning how to believe you will succeed. They do say that positive thinking and self belief makes you more likely to succeed! I like that idea of having it own cubbies for kids. They will be feel motivated and special too. We have not yet broken up for the summer, but I think preparation is essential to the smooth transition to a new class or school. These are all great tips to tell our kids for their first day back to school. Encouraging them to try new things along with making new friends is an important part of success I believe. Asking questions even if they think it is a stupid question is so important. Thanks for sharing the tips. 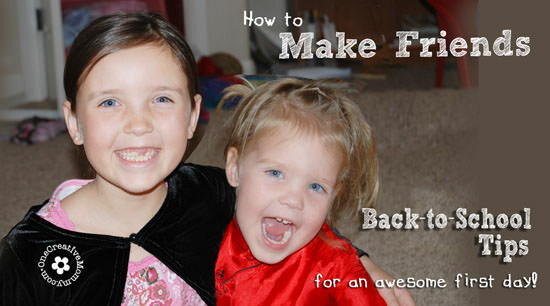 good tips for the back to school experience, wonderful made here and good to implement too. I think eating a good breakfast helps start the day off right. Not just for school but in general!